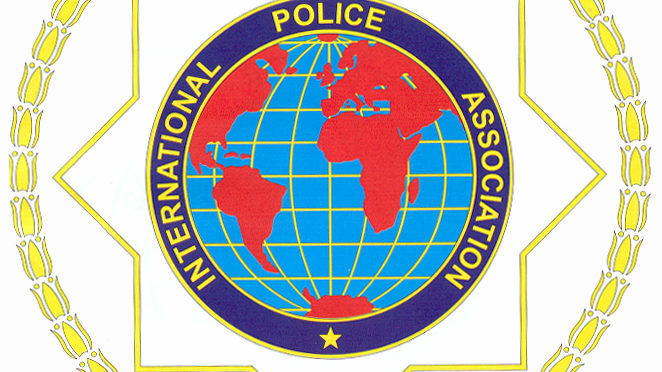 Section UK will host the 5th IPA World Seminar for Young Police Officers 2019. The dates for the Seminar are Monday 24th to Friday, 28th June, 2019. Accommodation will be available from the evening of Sunday 23rd to Friday, 28th if required. The venue will be the Police Scotland College, Tulliallan, Kincardine. The Topic will be “Policing Change”. The programme is being finalised but will include classroom, practical environments, social and cultural events. The College is where every Police Officer in Scotland attends for their probationary training. It also provides specialist training areas for Road Policing, Criminal Investigation and nearly all Promoted Officers and Senior Management courses. The Castle is set in 90 acres of parkland. To register interest via your Section only.